For a special night in a special gift for lovers everywhere. 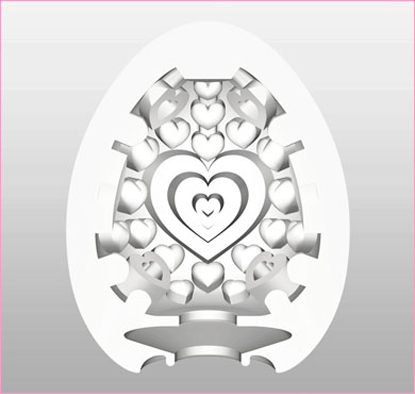 Encased within the elegant black and champagne-pink shell is the LOVERS EGG, a soft, pliable male pleasure sleeve that allows the user complete control over the stimulation on a man. During use, the material warms to body temperature, so the warmth of the user can be felt between the two. The Super Stretch Sensations EGG can cover almost any size of man for sensual stroking or playful petting. Super stretch sensations for men! 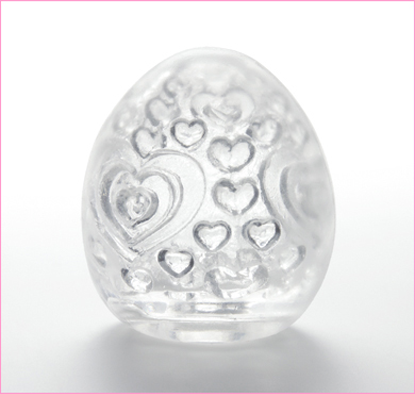 The super stretchable elastomer concealed within each of these discreet EGGs expands drastically for a snug fit regardless of your size. 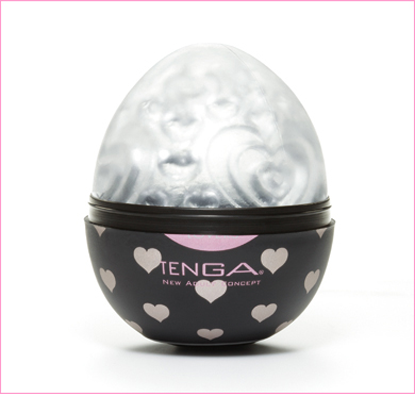 The TENGA EGGs come in 6 different varieties each with different internal structures for a variety of great experiences. Great as a novelty gift and a perfect travel companion!